Andre 3000 told GQ that his Outkast partner Big Boi is a better rapper than he is and that triggered a Twitter firestorm. Outkast is one of the most legendary group’s in hip hop and Andre 3000 is widely regarded as one of the greatest of all time. The Atlanta rapper covers the upcoming issue of GQ magazine where he opened up about his group member among many other topics. The famed lyricist made a bold statement when he said that Big Boi is a much better rapper than he is. Perhaps he was just giving his partner in rhyme some major compliments, but black Twitter thinks he was talking rubbish. Despite Dre’s comments, he always seems to get a lot more praise than Big Boi inside the hip hop space. His name often pops up in discussions of the top ten greatest rappers of all-time, yes he is that genius of a rapper. Whenever Andre 3000 name pops up in the headlines, fans always hope that its some new music coming from OutKast. But Dre says he actually hates going into the studio, kinda a bit sounds like Lauryn Hill, who is another genius artist who fans wish would make more music. Yeah, Andre 3000 was a better rapper than Big Boi. Let's not get that twisted. It's just people disrespect big boi to praise 3k. i understand why people love andre 3000 but lets not act like big boi never carried his own weight in outkast. Been telling y'all Big Boi was the better rapper of Outkast. 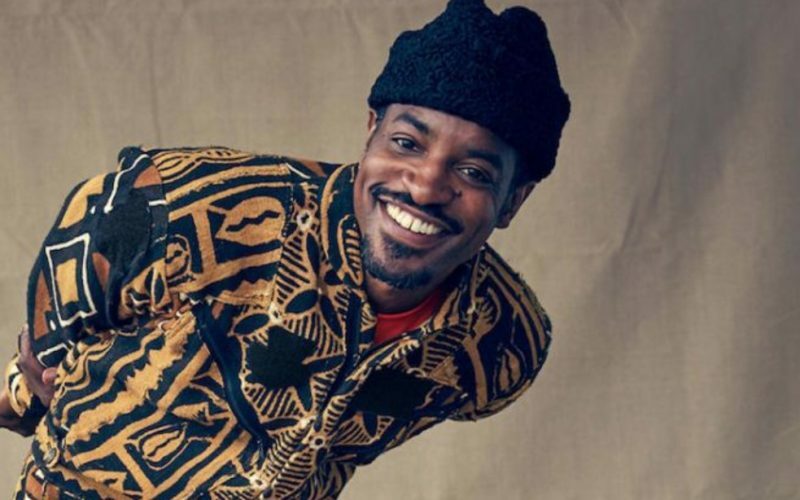 What's your argument now that André 3000 is saying it? i think folks that admire andre 3000’s eccentric style say silly things like “he’s better than big boi” or “top 5”. Andre 3000 and Big Boi have always been opposite sides of the same coin. 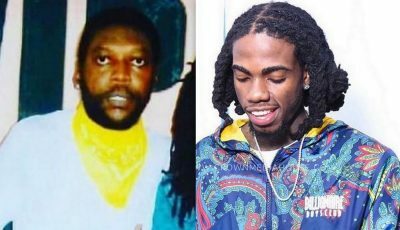 Both are masters at their specific approaches to rapping. Ain’t no Andre 3000 without Big Boi, put some respect on that mans name. i loved that Andre 3000 interview. opting out gracefully is an art. also stop arguing abt who's better, him or Big Boi. it doesn't matter.